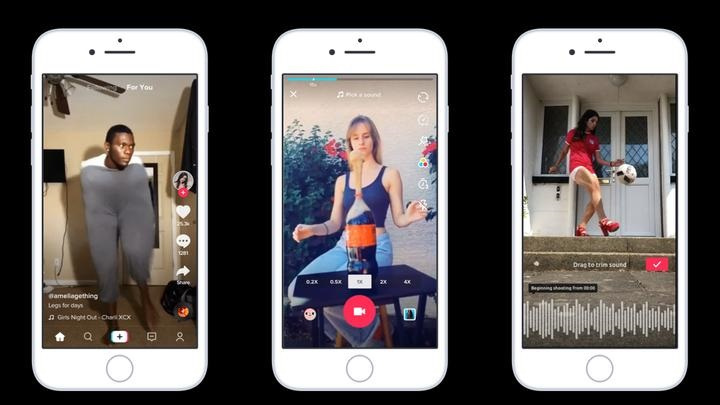 TikTok is an exciting new social app that allows users to get creative and generate stories, filling the void left by the demise of Vine. It is, in essence, a short-form video app, owned by Chinese internet giant ByteDance. TicTok’s main aim is to provide users with an outlet for creative expression through the ability to create their own short 15 second videos which they can then edit extensively, with in-app tools and animation. 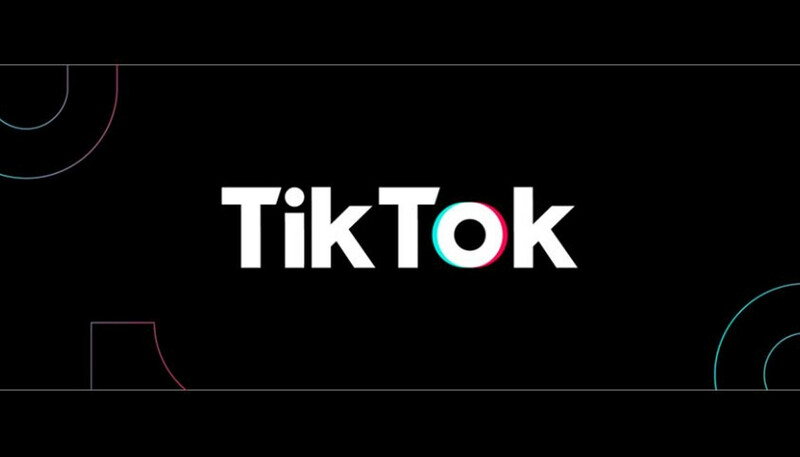 According to Sensor Tower, TikTok has now been downloaded over a billion times, with 663 million of those downloads occurring in 2018. Instagram, which is right now the fastest growing social app, saw 444 million new downloads in 2018. What this means is that TikTok is now actually growing with greater momentum than Instagram. So what’s in it for brands? In terms of its design, developers might want to look away now. TikTok, like SnapChat before it breaks all the accepted rules of how an app should function. For example, it is not immediately obvious how to access your profile or followers list, when you open the app. A video starts playing when you open the app, and you can’t detect straight away how to turn it off. All of these things fly in the face of design guidelines and best practice. There is white text on images that can be found overlaid on live video, and small icons, which go against everything designers believe to be right about usability. TikTok breaks with convention deliberately, it opts to move away from the traditional layouts of standard iOS apps. Such is the widespread consumption of iOS apps that when users open any one of them they have an intuitive understanding of how they work. With TikTok it’s not immediately apparent, you have to play around at first to gauge an understanding of how the app works. This is deliberate, to allow users almost to teach themselves as they go along how everything works. Some theories about this shift away from traditional design are that it allows TikTok to win over younger users, who will want to avoid their apps being immediately accessible and understood by their parents, should their phones end up in their hands. As with a lot of new platforms, the overwhelming attitude from brands is one of hesitation. There is a reluctance amongst many to commit themselves to the app and indeed many of its influencers until it becomes more evident as to whether or not TikTok is a safe investment. There is the temptation to become early adopters and compete for consumer attention in a less crowded market place, but the lure of sitting back and monitoring the success or failure of the app as well as assessing the imminent risk vs reward seems for many to be the favoured option. Here in lies the problem; a culture of reticence has sprung up whereby no brand is willing to be the trailblazer. This leaves the majority watching from the sidelines, with a danger of inertia spreading. In the meantime, some brands have started getting involved with TikTok in the hope that users will respond to content they post with their relevant videos and effectively become creators for their brand. Fashion brand Guess followed this model, when they created the #InMyDenim hashtag challenge, in partnership with the TikTok app. Users responded with before and after videos showing themselves looking drab in their regular clothing and then markedly better once they had changed into their Guess jeans. The campaign by Guess did receive a lot of attention and interactions. Another thing the app has been proven to be good at is boosting music sales as TikTok users often create dance and lip-sync videos that go along with their favourite songs. There is also a feeling amongst brands that influencers will emerge strongly from the platform. Already we are seeing what’s known as ‘Musers,’ i.e. stars of the platform starting to appear and exercise influence over their followers when it comes to what they consume. Are you looking to boost your social media strategy or need help with the online presence of your brand? Contact us!